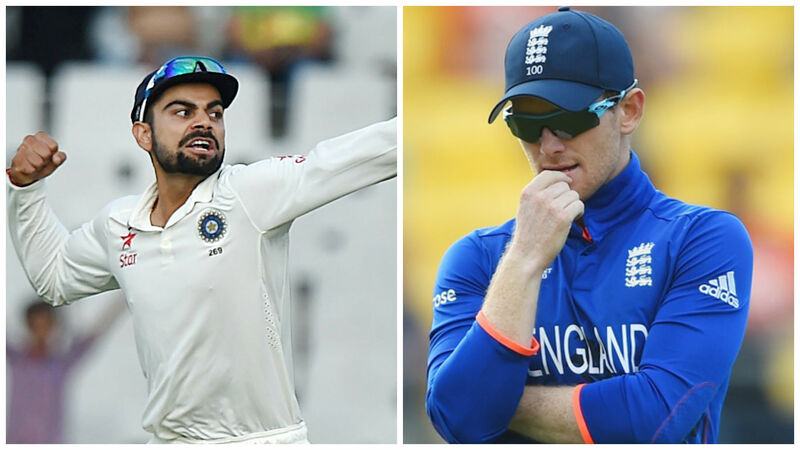 What is the Outcome of the 3-Month Long England’s Tour to India for Both the Teams? England’s Tour to India: With a monumental collapse for England in the final match or to say the deciding T20I game of India vs England T20I Series, a loss came in the way for England. English Team collapsed from 119/2 to 127 for all-out. This was a way unexpectedly easy victory for the Indians and a new hero of Indian spin emerged in ‘Yuzvendra Chahal.’ Chahal gets 6 wickets and emerged as the Player of the match. Well, we are not here to summarise the final T20 game, we are here to analyse the entire England’s three months long tour to India where it played 5 Test games, 3 ODI and T20 games respectively. This has been exceptionally interesting series in perspective of smart and watchable cricket and there’s no doubt in saying that it has been one of the best bilateral series we have ever witnessed. 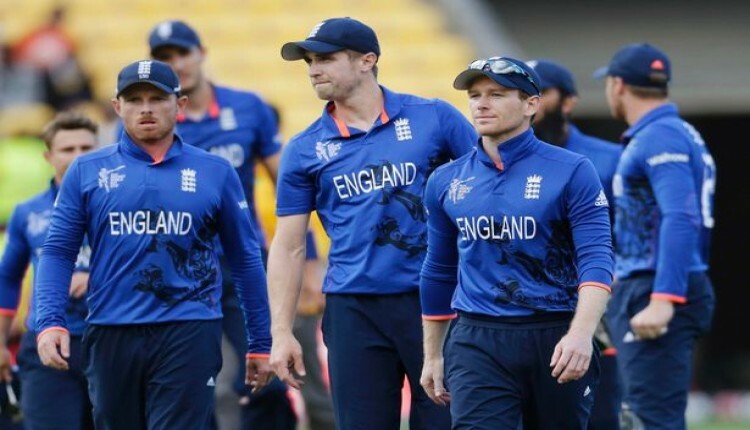 Let’s start talking abut what is the outcome of England’s tour to India for both the teams. This England’s Tour to India has been full of gaining for team India and has got many of the new gems on its young guns who were given the chance in this series. As the team played under the new skipper in Virat Kohli as MS Dhoni in sudden announced to step down as the ODI and T20 skipper. In the Test Series, many players emerged out as Parthiv Patel was called in for injured Wridhimnan Saha and he also performed well and bets higher for his place in the team. Other than that, the duo of Ravinder Jadeja and Ravi Ashwin continued their magic and Indian test team found another spin all-rounder in Jayant Yadav. Other than that the team didn’t look dependent on any single batsman as all others performed if someone else failed to. Murali Vijay, KL Rahul and Cheteshwar Pujara shine in the Test series and another gem that emerged out of the series was obviously Jayant Yadav, who created difficulties for English with both Bat and Ball. Virat Kohli’s captaincy was under the radar and he came out shining after a tie in the first game followed by four consecutive wins and even in some really difficult conditions. In the ODI, as predicted both the teams performed their best and all three games were really close and so was the T20I games except the last game. The stars that shine in the ODI and T20 series are obviously Kedar Jadhav, who emerged as another game finisher in the team with consecutive performances. Other than that, Yuzvendra Chahal and Amit Mishra duo emerged as an alternative to Jadeja-Ashwin. There were very few but considerable negatives for Indians in the series as well. The team’s bowling again is a concern to look into and to make it more important to practice for bowlers to bowl in the death overs. This problem arises again the ODI series where the bowlers gave a hefty amount of runs in the death overs. Also, the tendency of Indian batsman on bouncers is again an issue despite performing better this time. Also where Indian batsman needs to work on is to play the balls yorker in the outside off- stump which the English bowlers made them to realise on. First of all, the team needs to be applauded for giving a great exhibition of cricket throughout the series. The team performed way ahead of the expectation and didn’t give away many of the games to Indians easily. However, players like Joe Root and Moeen Ali performed well for the team throughout as well the skipper Eoin Morgan in ODI’s and T20’s. English batsman learnt from the Tests and handles the Indian spinners well in ODi’s and T20’s. The best thing that came out well for England is their ability to play under the pressure. Except, a couple of games including the very last Test and last T20I, England did well in handling pressure. However, Test skipper Cook now needs to work more on his performance. English bowlers were exceptionally well, expect the spinners including Adil Rashid. Despite spin friendly conditions, English spinners failed to impress. Other than that, still the team needs to better in the games under pressure and also the Batsman needs to stay calm and not play senseless shots under pressure and give away their wickets. 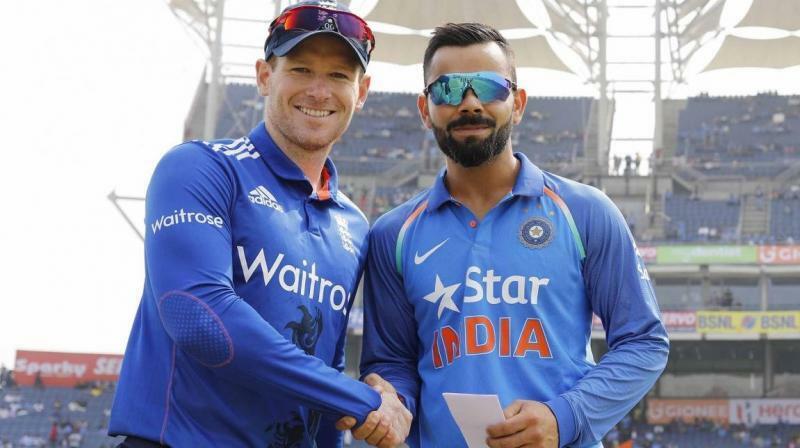 That is it with the outcome of England’s Tour to India and we now are looking ahead for the ICC Champions Trophy and expect some really great performances from both the teams who are exceptionally strong on papers as India is the defending champion and England was the runner-up in the last CT.